The temperatures & our rates are going down this winter! 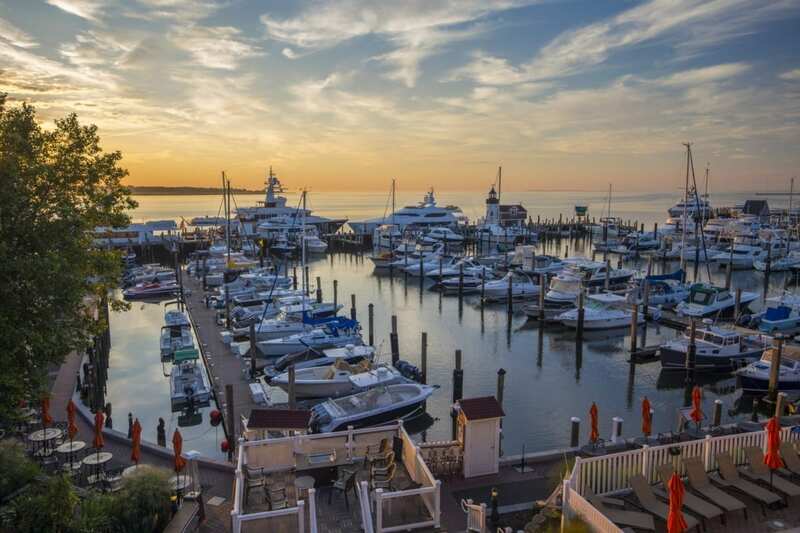 Take advantage of our winter rates by booking directly and receive 20% off our published rates and a $50 Resort Credit let our Reservations Agents (860)395-2000 and let us customize your visit to Saybrook Point Inn. *Resort credit must be used during stay and has no cash value after check out. No more than two consecutive stays available with resort credit. Escape to Old Saybrook and leave your busy schedule behind while you unplug, decompress and re-energize. We offer a quiet and peaceful seaside escape with breathtaking water views, quiet spaces for reflection or meditation, a variety of scenic options for long walks on the Causeway or in the nearby Founders park. Spend time focusing on yourself at our full-service gym where you can enjoy fitness classes, indoor and outdoor heated pools, saunas, hot tubs with a heated indoor space for relaxation as well as onsite certified fitness trainers. Pamper yourself even further at our full-service Sanno Spa for the ultimate in relaxation with a facial or massage while resting in our relaxation rooms. Couldn’t you use some time to take care of your body and mind while nourishing your soul?